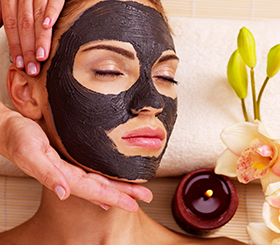 MARINA SPA is the most innovative and modern SPA center in Bulgaria. 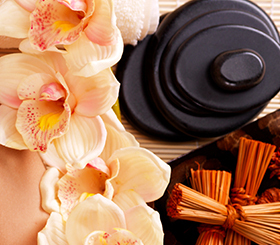 Our masseuses are certified and trained professionals with experience in countries like Dubai, Thailand and Bali. 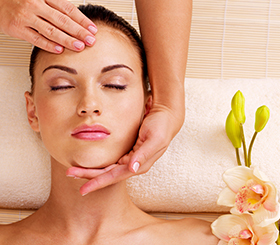 We have healing, beauty and healthy procedures for every sophisticated taste. 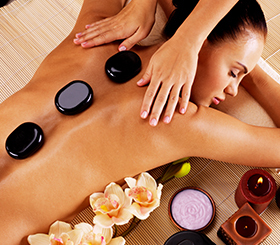 We offer you to choose your exotic massage, while enjoying a rewarding relaxation.